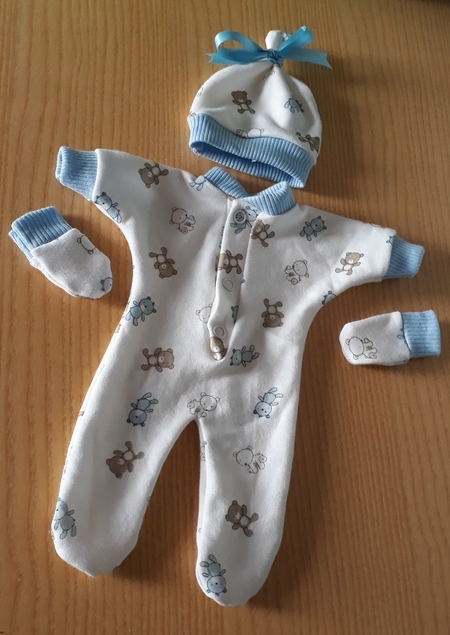 babies passed away clothing and stillborn Infant gowns dressed gentle with dignity sizes start from born at 16 weeks pregnant Biggest range Cutest and most practical smallest babies funeral clothing in UK. 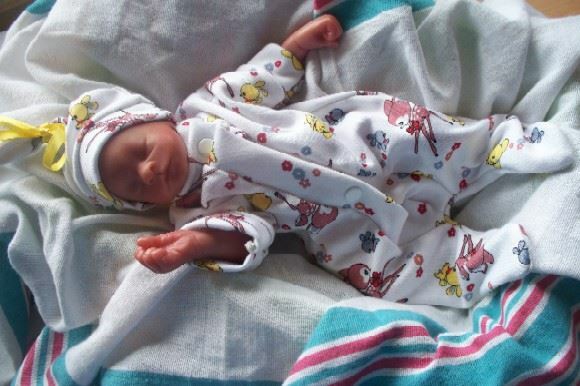 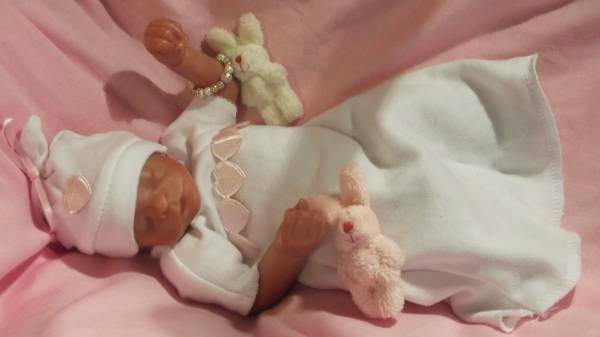 Reborn dolls shown in all photo shoots to give you a better idea on sizings. 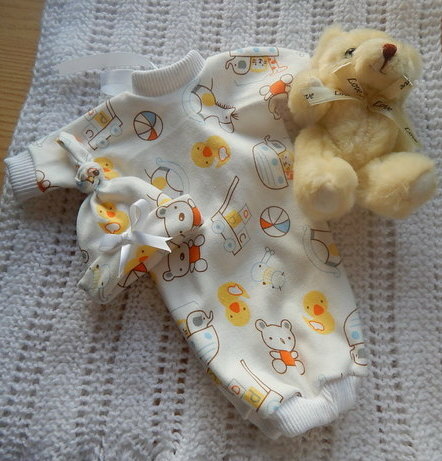 Baby bereavement clothes since 2007. 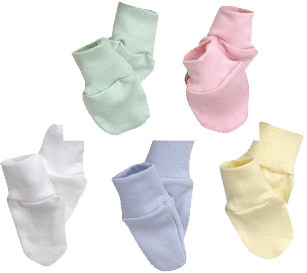 The range over the years here at Cheeky Chums as increased so you can choose your own babies outfit . 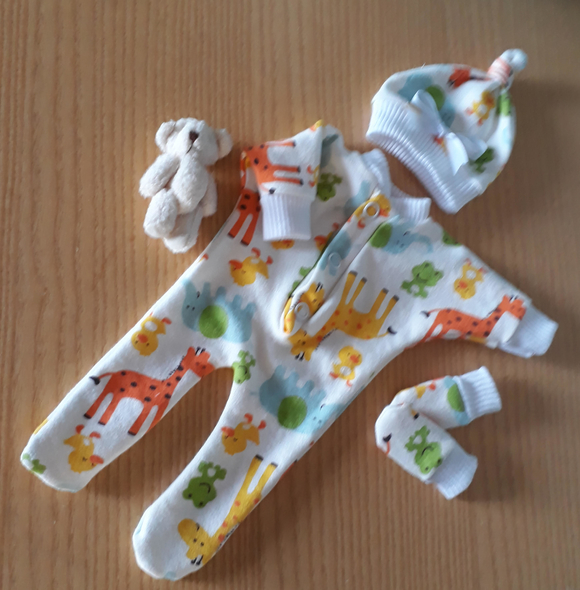 Making you feel more in control preparing for the funeral service.Click a department just below to order something precious.